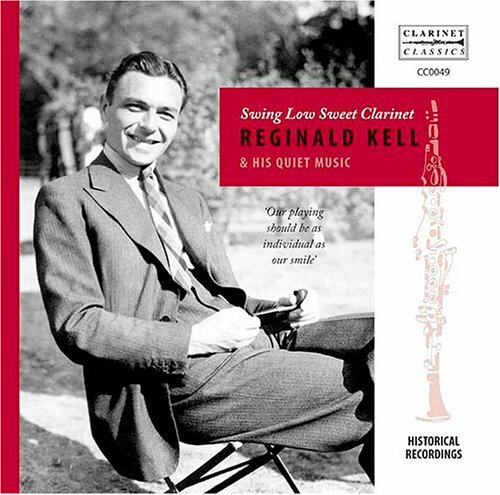 Reginald Kell (1906-1981), holds an important position as one of Britain’s leading clarinet players of the last century. Hugely influential, he introduced the concept of vibrato to the orchestral clarinet. 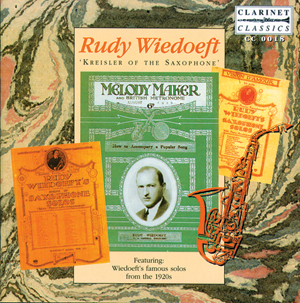 Inspired by the great singers with whom he came in contact, particularly Kirsten Flagstad, he sought to emulate their warm expressive sounds on the clarinet. 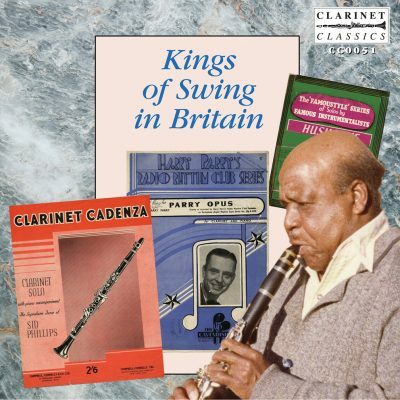 The present collection, available for the first time on CD, was recorded in the 1940s and 1950s. It breaks away from the more serious repertoire which Kell is associated with and features popular tunes and arrangements with orchestral accompaniment. 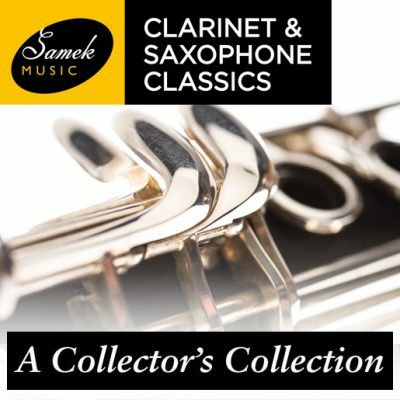 This CD gives a fascinating portrait in sound, of a player who, as well as his playing commitments, also taught Benny Goodman, who was anxious to improve his grasp of the classical repertoire. These are just some of the highlights in this valuable collection. 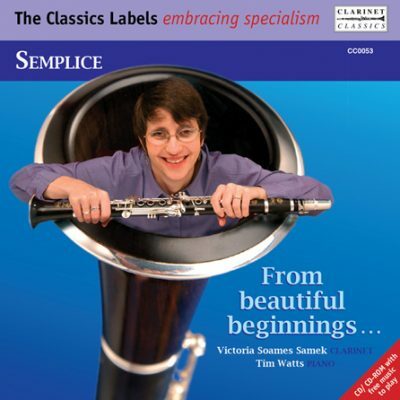 Kell’s playing was and continues to be, an inspiration to successive generations, and this disc gives the ideal opportunity for clarinettists and the general music lover, to acquaint themselves with the lighter side of one of the world’s most revered musicians.